In this workshop book designer, Beth Lancaster, will help you create a Journal made from things that mean something to you. Please take along old Christmas cards, Birthday cards, envelopes and items would like included in the journal. Using a range of papers, threads and decorative techniques, you will create a Junk Journal to cherish. This workshop is suitable for adults (16+), no experience required. The workshop will run from 2pm to 4 pm on Saturday the 19th of January. 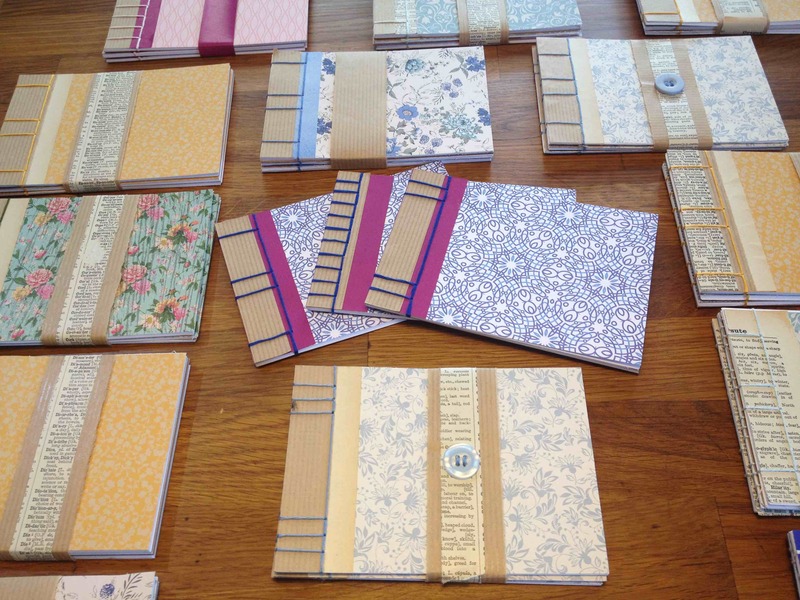 The morning workshop 'Japanese-style Bookbinding' will start at 10am. Separate booking required.